ENTSO-E, the European Network of Transmission System Operators, represents 43 electricity transmission system operators (TSOs) from 36 countries across Europe. ENTSO-E was established and given legal mandates by the EU’s Third Legislative Package for the Internal Energy Market in 2009, which aims at further liberalising the gas and electricity markets in the EU. 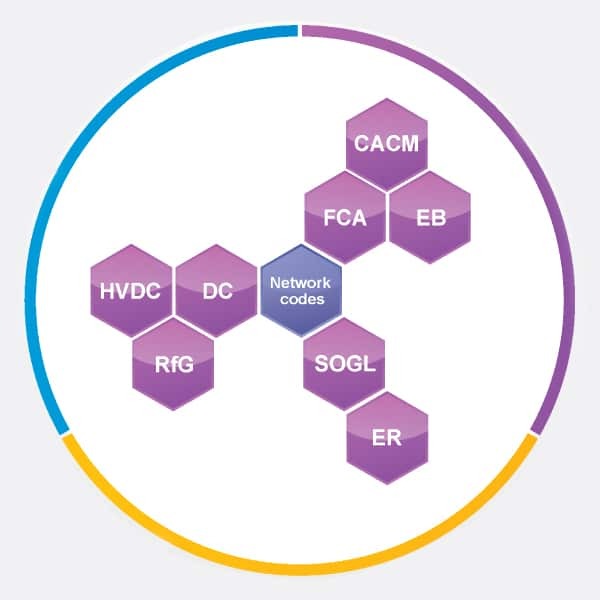 Entry into force of the three remaining network codes - System Operation Guideline, Electricity Balancing Guideline, Emergency & Restoration Network Code. 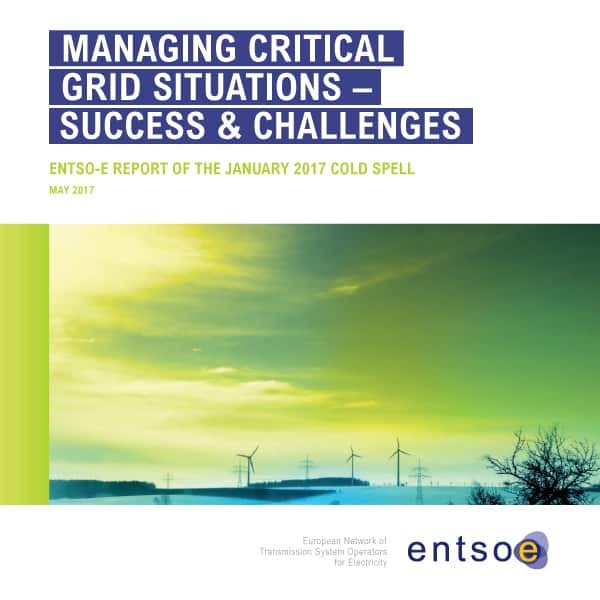 Following the cold spell of January 2017, ENTSO-E improved its methodology to anticipate and respond to critical grid situations. ENTSO-E and ENTSOG developed common scenarios as part of their Ten-year Network Development Plans, co-constructed together with stakeholders, and aimed at reducing CO2 emissions by 80 to 95% by 2050. 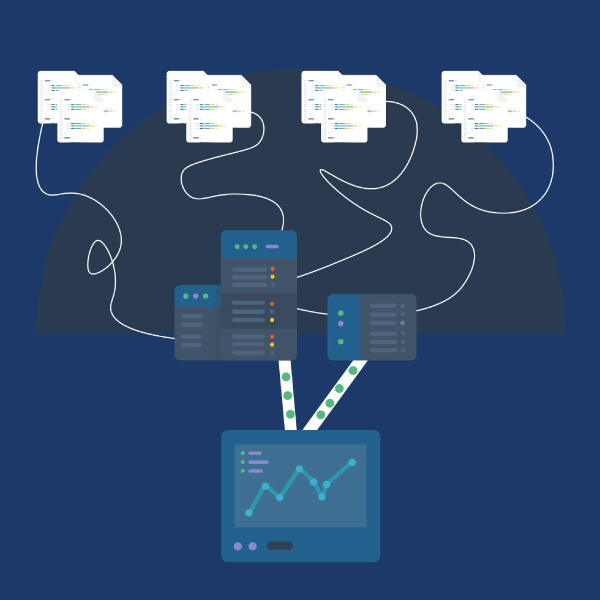 ENTSO-E completed the first phase of a major evolution plan of its Transparency Platform to improve the quality and readability of the data. ENTSO-E has decided in 2017 to prioritize until 2022 the six following topics: Provide leadership on the future power system and facilitate market design solutions; develop a new ICT approach and capability, including cyber security; develop the DSO partnership; coordinate and facilitate regional developments; develop transparency; and develop a solid governance of ENTSO-E and strengthen long-term financial planning. As a result of ENTSO-E’s legal mandates, especially the development of the Common Grid Model, the Assembly decided to increase ENTSO-E’s budget by 40%. This Annual Report 2017 looks back at the achievement of the objectives set in our annual work programme for 2017 and at the main challenges we met in its completion. Our work programme foresaw five main areas of activity: the implementation of the network codes; the planning of the future grid, including adequacy and innovation; the implementation of the single electricity market; connecting with neighbouring regions; and work on improving transparency and closer cooperation with stakeholders. 2017 saw the turning of a page, as the three remaining codes (the System Operation Guideline, the Electricity Balancing Guideline and the Emergency and Restoration Network Code) entered into force, triggering a countdown for many of the implementation deliverables specified in the codes (Chapter 1). The implementation of the CACM Regulation is already well under way while the implementation of the latest codes to enter into force will take place over the coming years, as late as 2022 for the Emergency & Restoration Code. Progress has been made in the development of the Common Grid Model and of its information platform the OPDE, who are instrumental in the implementation of the CACM and FCA regulations and of the SO Guideline. ENTSO-E has been tasked by Regulation 714/2009 with a monitoring role, looking in particular at the network codes’ effect on the harmonisation of applicable rules aimed at facilitating market integration. Our analysis on the implementation of the single day-ahead and intraday coupling in 2017 highlights the progress made in the delivery of implementation deliverables including the Multi-Regional Coupling project and the intraday market coupling project XBID. It also points to some expected challenges, notably the establishment of the CORE Capacity Calculation Region, for all parties involved including TSOs, NEMOs and NRAs. 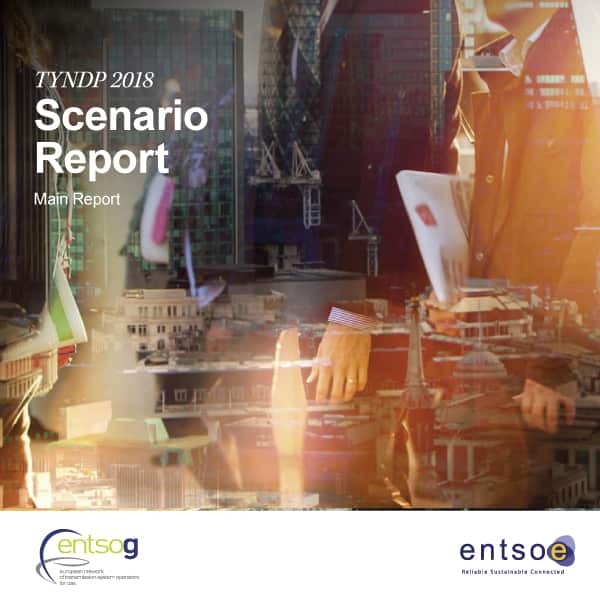 Chapter 2 details the development of ENTSO-E’s Ten-Year Network Development Plan (TYNDP) 2018 and its set of scenarios, elaborated for the first time jointly with ENTSOG and stakeholders. The TYNDP 2018 has evolved in its methodology, regarding the involvement of stakeholders, regulators and member states, as well as the indicators considered and the modelling approaches. A novelty in the TYNDP package, the pan-European system needs analysis ‘Europe Power System 2040: completing the map’ examines the need for additional capacity increases. It finds significant costs – environmental and in terms of electricity supply – of not investing in the network. The 207 applications received from transmission and storage projects will, after a cost-benefit analysis and selection, feed into the TYNDP 2018 to be released this summer. The cold spell in the winter of 2016-2017 put the spotlight on our adequacy work (Chapter 3). Our special report ‘Managing critical grid situations’ and the accompanying market analysis identified focus areas for action to better anticipate and respond to similar events in future. The measures singled out to detect critical grid situations were implemented in time for the Winter Outlook 2017 2018, which examines worst-case situations that could occur in 1 year out of 20 (instead of 1 year out of 10 previously) and analyses the risks associated with extreme climate conditions taking place simultaneously in all of Europe. Looking at the next decade, the findings of the Mid-term Adequacy Forecast 2017 point in particular to the important effects of climate conditions and to complex and strong system interdependencies, calling for a pan-European perspective. Regarding innovation (Chapter 4), ENTSO-E plans and coordinates TSOs’ R&amp;I efforts and promotes the real-life application by TSOs of R&amp;D results (see our R&amp;I Application Report released last June, with 20 concrete examples). We integrate TSOs’ R&I activities with those of all other energy stakeholders to support Europe’s energy transition via the ETIP SNET. Our R&D work focuses for a large part on developing solutions for the TSO-DSO partnership. That partnership is becoming . increasingly important due to the increase in decentralised systems, the development of demand-response and the inclusion of new actors, e.g. aggregators, in the market. 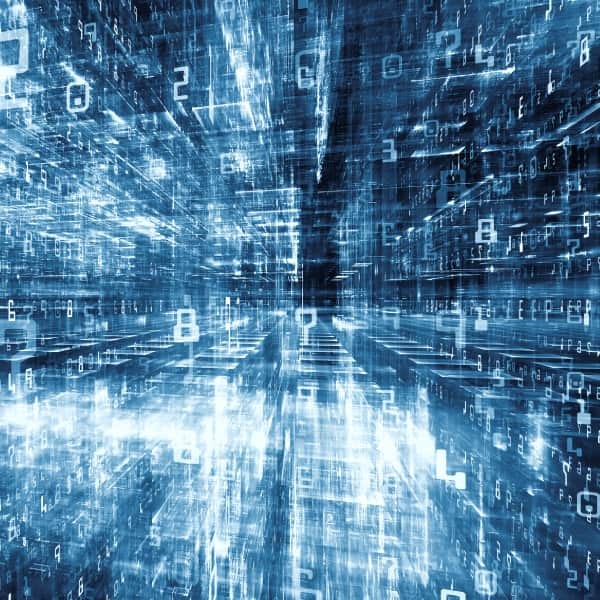 We participate in the Horizon 2020-supported project TDX-Assist, which aims at designing and developing new, modern and safer ICT tools and techniques that enable information and data exchange between TSOs and DSOs. In addition to R&amp;D projects, ENTSO-E is working closely with DSOs’ representatives at EU level – EDSO for Smart Grids, eurelectric, Geode and CEDEC – and stakeholders to develop common positions on data management, active system management and the use of distributed flexibility. ENTSO-E and the Transparency User Group have brought a number of improvements to the Transparency Platform (Chapter 5). Work conducted in 2017 covered data quality and readability, while the platform’s user-friendliness is being tackled in 2018. ENTSO-E ensures TSOs coordinate the operation of their networks (Chapter 6), via the use of common network operation tools. Among these tools, ENTSO-E’s Awareness System, allowing TSOs to monitor energy flows and the state of the network across Europe in real time, is being upgraded and reviewed to ensure compliance with the System Operation Guideline. The physical infrastructure connecting TSOs, the ‘Electronic Highway’, is being merged with ATOM, the data exchange communication network used for the Common Grid Model, thus creating one single physical infrastructure for TSOs’ communication network. The Common Grid Model (see Chapter 1) is the foundation for running the five services provided by Regional Security Coordinators, and as such is the basis for TSOs’ coordination at regional level. ENTSO-E views the arrival of increasingly advanced digital technologies as an opportunity to foster coordination even further. We have developed over the course of 2017 a digital strategy, that looks at designing a new IT architecture to allow TSOs and market players to take advantage of the digital transformation to design more efficient processes and methods. Its implementation began in 2017 with, as a first step, a new governance for ENTSO-E’s IT-related activities. This annual report features an assessment of our transparency and openness to stakeholders over 2017 (Chapter 7). Its findings are mixed. Innovative engagement activities have been undertaken, such as the creation of the network codes issue logger tool and a training on network codes. The overall feedback received from stakeholders is encouraging (3.6% increase in our stakeholder survey compared to 2016); in particular, our independent Advisory Council is perceived as making our governance, decision-making and work product deliberations more transparent and accessible. However, specific points are flagged for improvement, especially as regards our consultation process. The overwhelming majority of our legally mandated tasks foresee a public consultation. ENTSO-E is currently reviewing its consultation rules and assessing potential options so that stakeholders are better informed and have more time to contribute, and the overall process is less constraining. 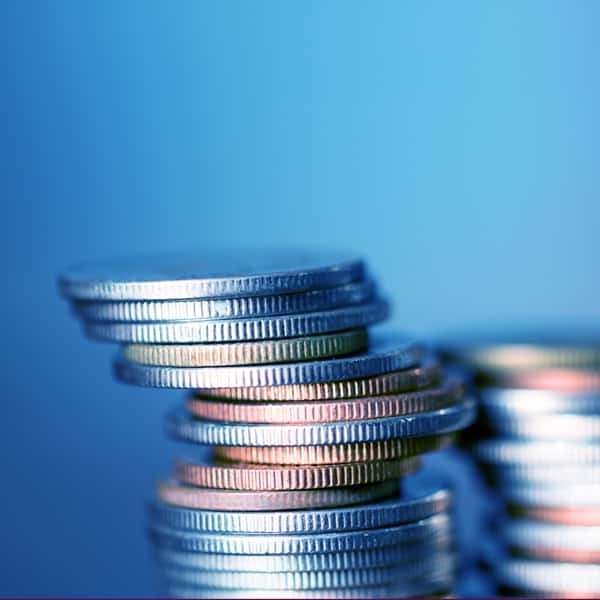 Finally, Chapter 8 provides an overview of the financial and staff resources engaged to deliver our work programme. In 2017 our result showed a loss of -0,7 M€. A 40% increase of the budget to 28,7 M€ was decided for 2018, driven by our mandate to deliver the Common Grid Model. ENTSO-E’s Annual Report is a legally mandated document, released every year and submitted to ACER for Opinion (Article 8(3)(e), Regulation 714/2009). ENTSO-E’s Annual Report 2017 covers activities that took place between 1st January and 31st December 2017. Because the release date is expected in Q2 2018, and to ensure the reader is better informed, it also includes relevant activities that took place between 1st January 2018 and 31st March 2018.